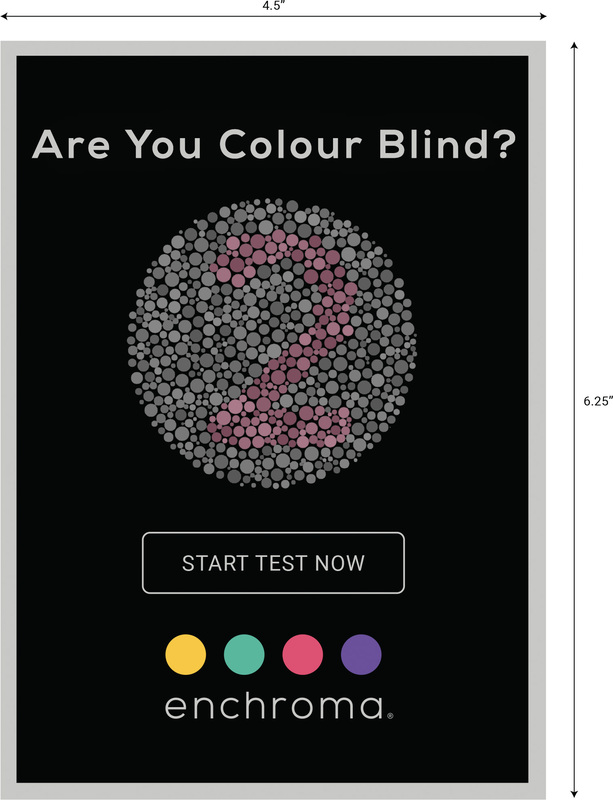 EnChroma develops cutting-edge lens technologies and high-performance eyewear for colour blindness. Invented by a Ph.D. glass scientist and UC Berkeley mathematician, EnChroma’s revolutionary glasses combine the latest in colour perception neuroscience and lens innovation to improve the lives of people around the world. EnChroma offers modern collections in an array of styles that are all Rx customizable to provide bright, vibrant colour for all. Based in Berkeley, California, EnChroma received a SBIR grant from the National Institute of Health (NIH) and earned the 2016 Tibbets Award from the U.S. Small Business Administration in recognition of the firm’s innovative impact on the human experience through technology. EnChroma continues to advance its revolutionary lens technology with inventions that improve access and accessibility for the colour blind community and beyond. For more information, visit EnChroma.com. Enchroma created glasses that can separate wavelengths of light like a filter. Normally, everyone has 2 receptors, red and green, that can filter light normally, but when there’s an abnormality, these receptors can misunderstand the wavelengths and mess up the colours. With Enchroma’s glasses filtering out specific wavelengths of light, your brain will figure out the colour and begin to display the right definition of colour! 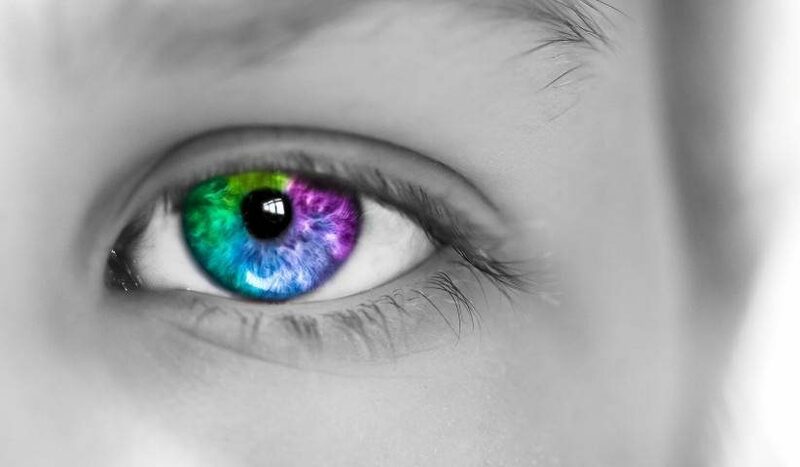 According to genetic population statistics, it is estimated that 4 out of 5 cases are forms of partial colour blindness (also called anomalous trichromacy) which are addressable using the EnChroma optical lens technology. Colour blindness (also called colour vision deficiency by vision scientists), is a condition in which the retinal cone cells respond to light differently than normal. People with colour blindness can usually still see colours but have color confusions or see certain pairs of colors so similarly that they cannot tell them apart.